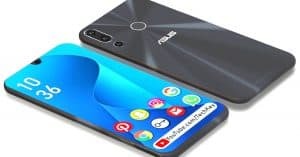 Are you waiting for the fight between Nokia 9 PureView vs OPPO Reno featuring fantastic 8GB RAM and dual 48MP cameras? Read on to discover the winner now! 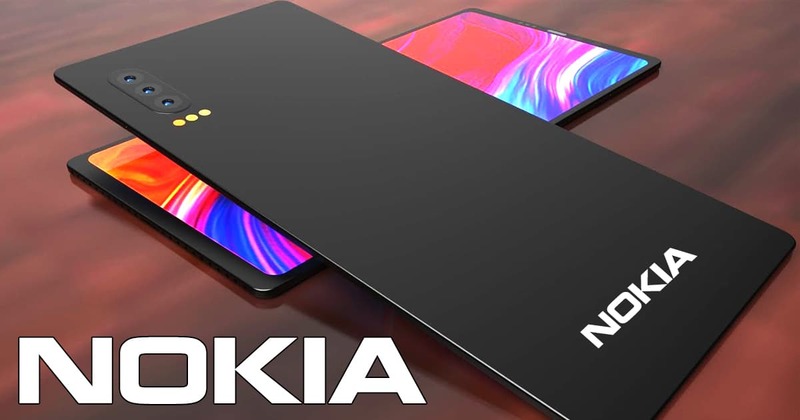 Nokia 9 PureView is the company’s latest flagship with an impressive camera system. 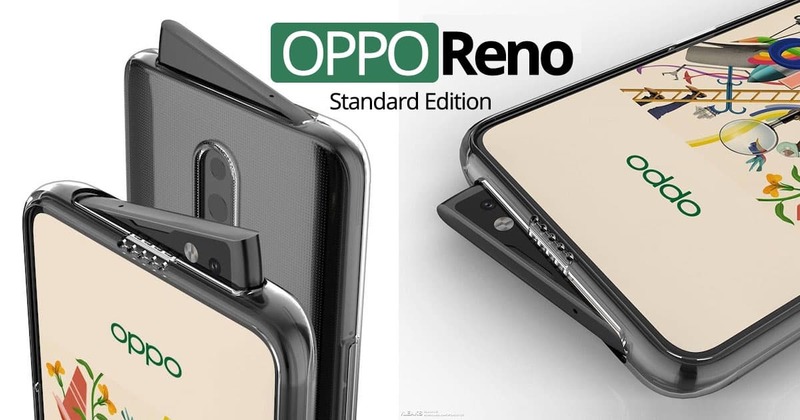 Meanwhile, OPPO Reno is the first device in the sub-brand Reno. In details, Nokia 9 PureView specs feature a 5.99-inch P-OLED. 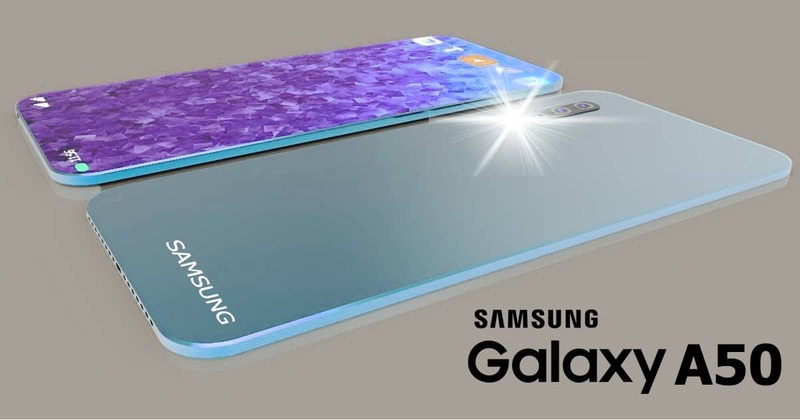 The resolution of this phone is at 1440 x 2880 pixels. 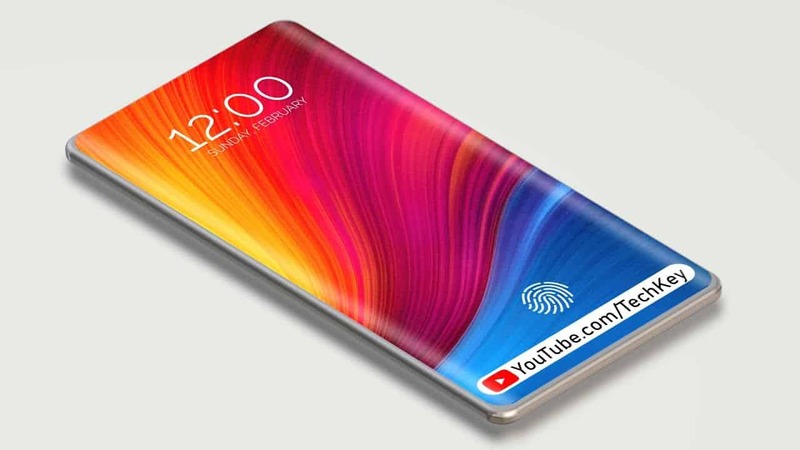 In the other side, OPPO Reno specs offer a 6.4-inch AMOLED with Full HD+ display (1080 x 2340 pixels). Therefore, the Nokia 9 PureView wins this round. Furthermore, powering for Nokia 9 PureView is Snapdragon 845 chipset. 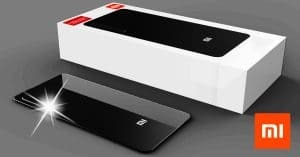 Whereas, Snapdragon 710 SoC powers the OPPO phone. 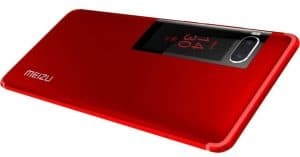 Besides, Nokia 9 PureView sports 6GB RAM and unexpandable 128GB ROM. 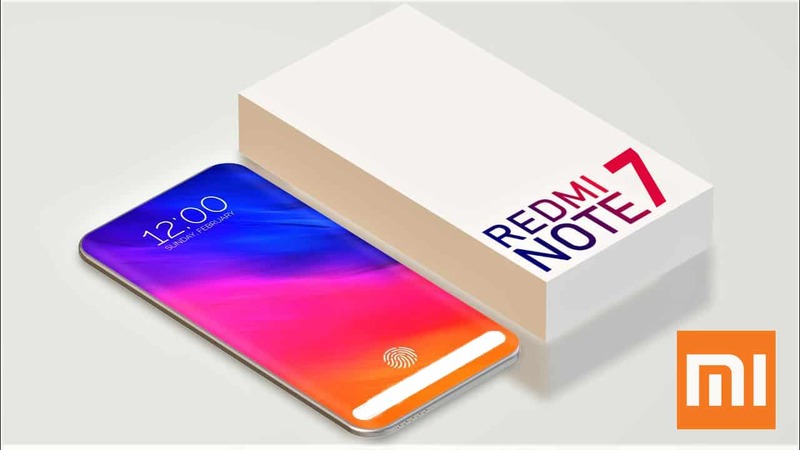 Moreover, OPPO Reno packs 6GB/ 8GB RAM and 128GB/ 256GB ROM which can be expandable. 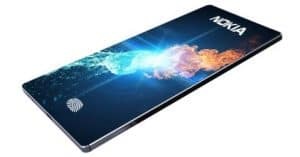 With the larger memory, the Reno phone gets one point. 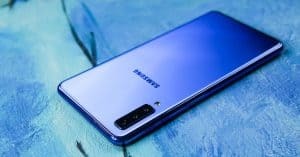 Also, both handsets operate on Android 9.0 Pie for the processor. On the other hand, Nokia 9 PureView camera packs a 5x 12MP lens on the back. Meanwhile, the selfie shooter has 20MP. 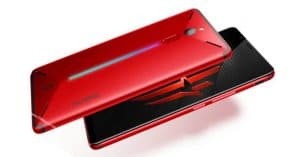 Whereas, the OPPO Reno camera gets a dual 48MP + 5MP lens on its back. 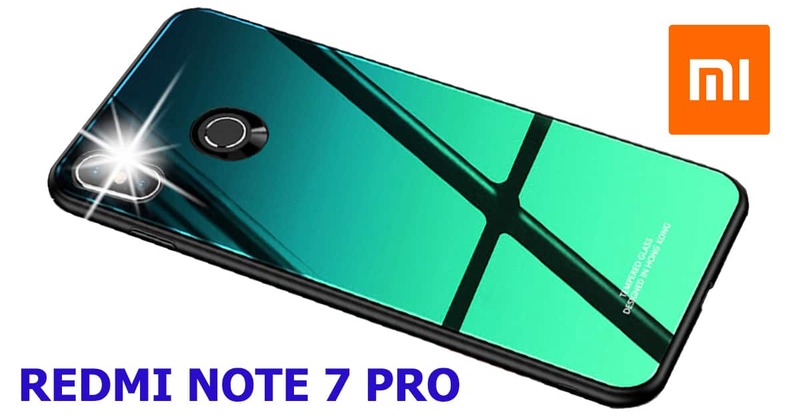 Meanwhile, as for taking selfies and video callings, this device receives a 16MP front-facing shooter. With a better lens, the Nokia phone is still ahead in the race. 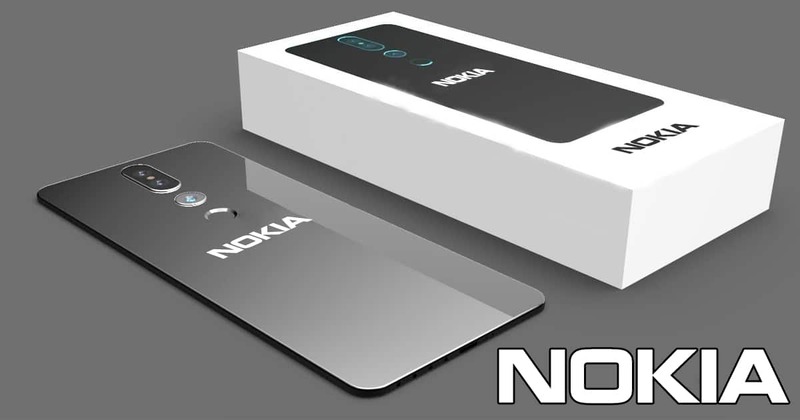 Additionally, Nokia 9 PureView houses a non-removable 3320mAh juice box. 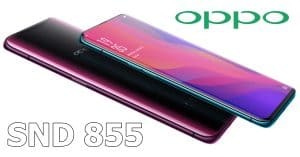 On the other hand, OPPO Reno battery rocks a 3680mAh battery cell. In this round, the OPPO phone is still the winner. 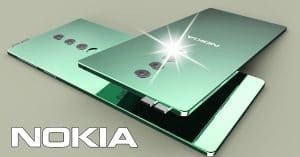 Nokia 9 PureView release date was in February. Also, Nokia 9 PureView price is around $713 ~ Rs. 49, 690. 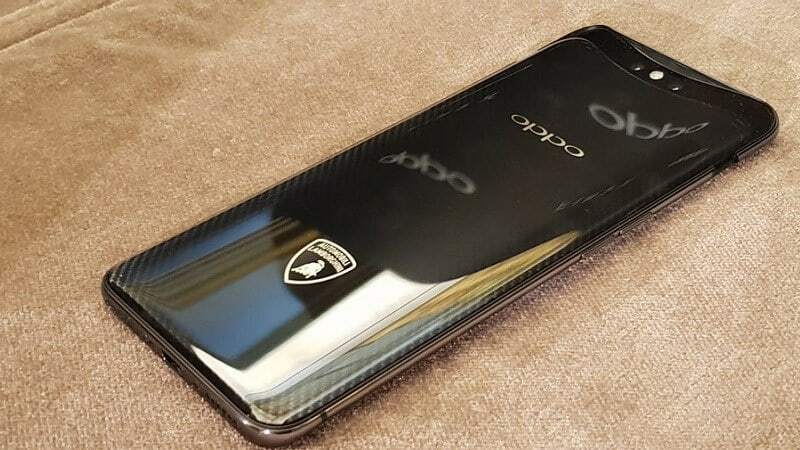 Besides, the OPPO Reno will launch on April 10th. 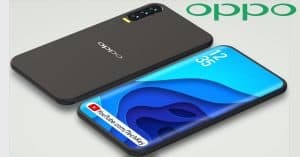 As for the cost, OPPO Reno price begins at $435 which is approximately Rs. 29, 990. 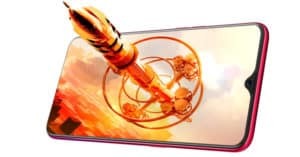 In conclusion, we highly recommend OPPO Reno for great features. Which phone will you select? Share with us your idea!